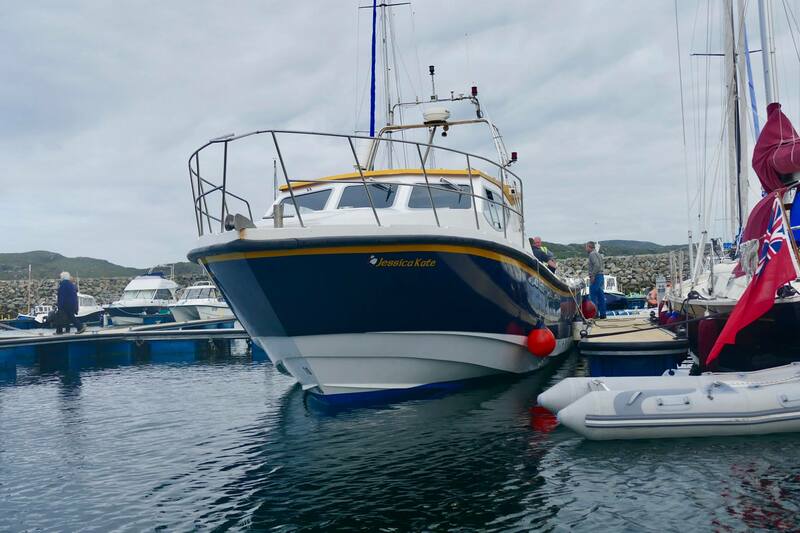 Hebridean Sea Tours is a family run charter boat buisiness run from it's base on the Isle of Barra in the Western Isles. 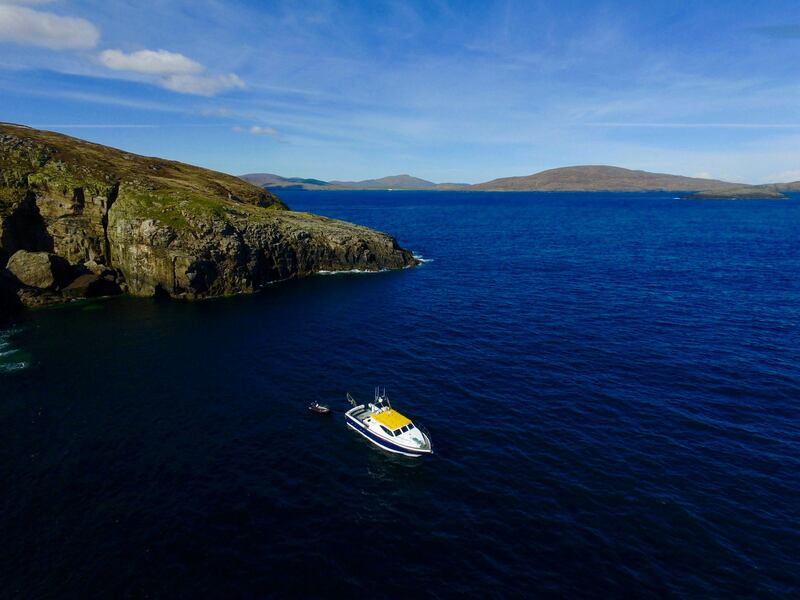 Located 60 miles northwest of Barra, this trip is not for the faint hearted. 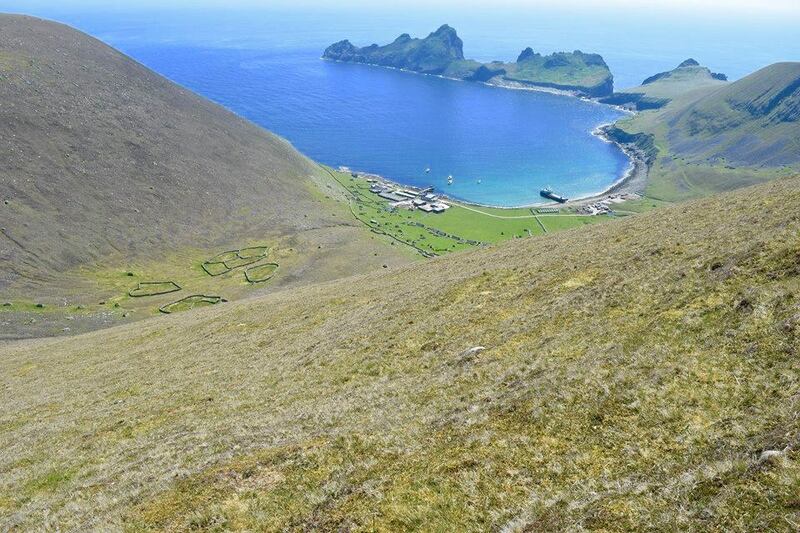 St Kilda is a must for anybody visiting the Western Isles, with it’s awe inspiring cliffs steeped in history and staggering wildlife, this trip is not to be missed. 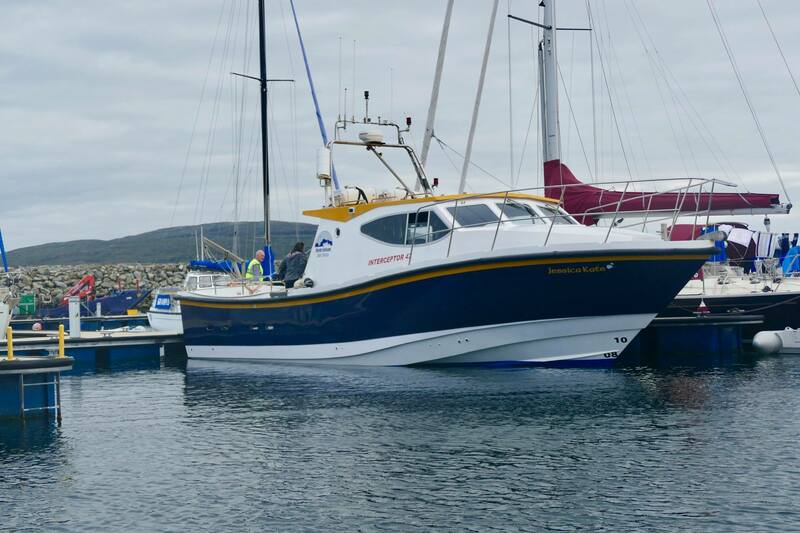 Collection from Eriskay is also available for this trip. 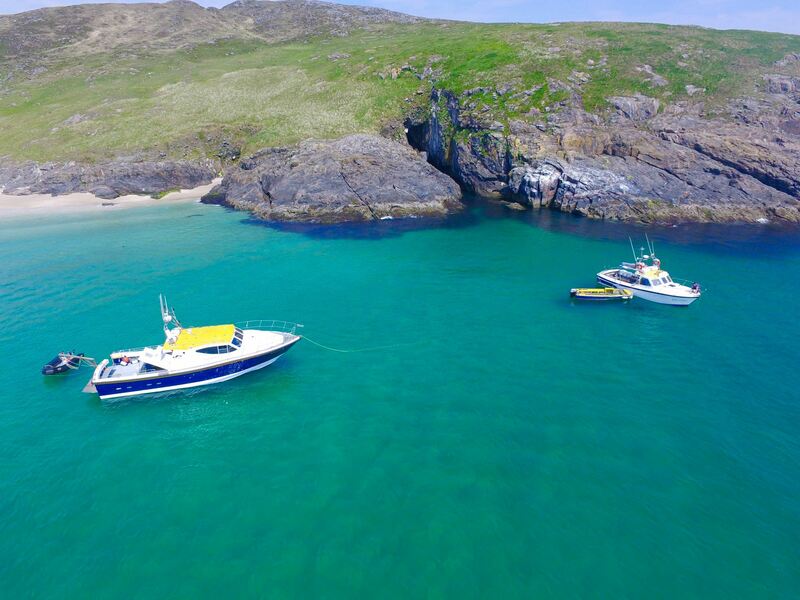 Mingulay also known as little St Kilda is located 12 miles south of Barra, with it’s high cliffs on the west and it’s main heart (the Village) on the east it is hard not to fall in love with it’s enchanting magical charm. 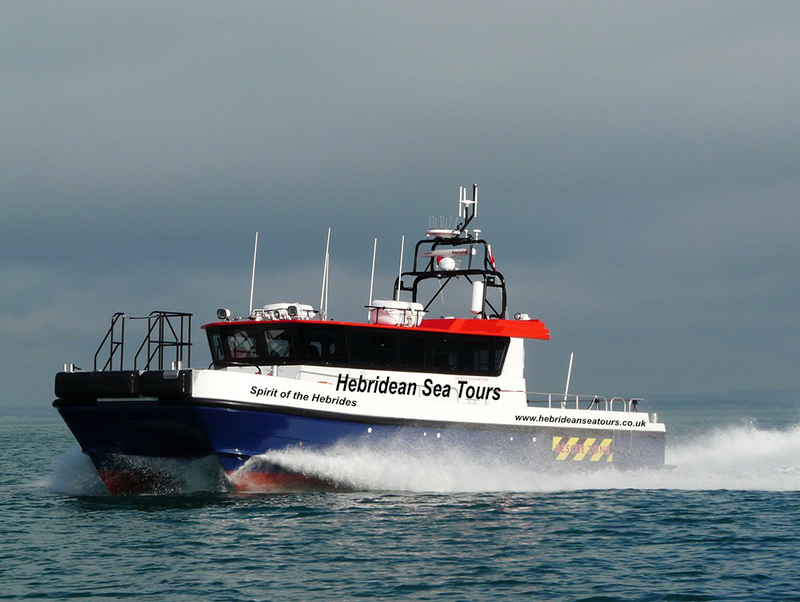 Booking essential – journey time 45mins (approx)/Trip duration 7 hours. Canna is the westernmost of the Small Isles in the Inner Hebrides. It is linked to it's neighbouring island Sanday by a road and sandbanks at low tide. 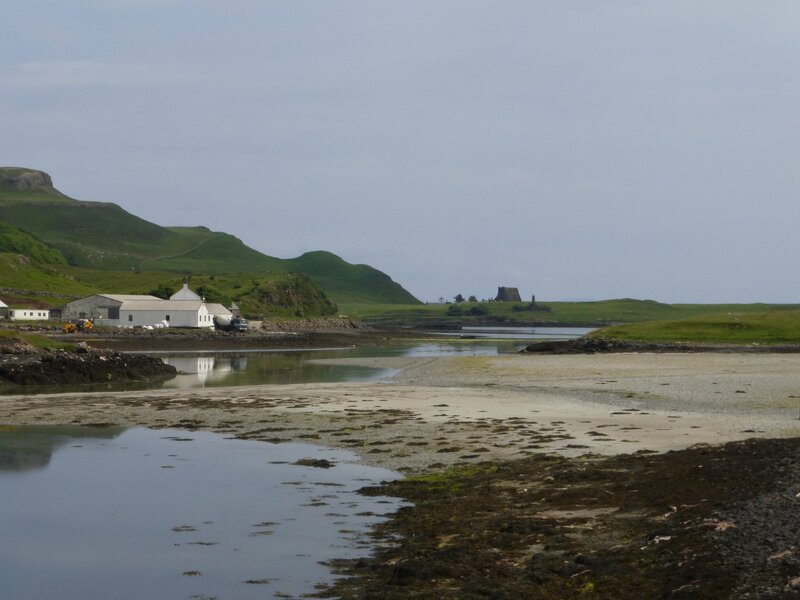 The island is 4.3 miles (6.9 km) long and 1 mile (1.6 km) wide and is the perfect place to visit for walking, wildlife spotting and delving into the history of the many surviving buildings cared for by the NTS. Booking essential – journey time 90mins (approx)/Trip duration 10 hours.